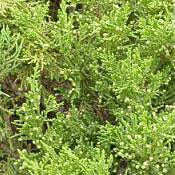 Cedarwood oil comes from the tree of the same name which grows predominantly in the United States. 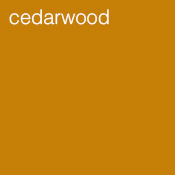 The therapeutic properties of Cedarwood oil have been recognised since ancient times.It is mildly astringent and antiseptic, and can be used for treating acne and greasy skin. It can also be used as a room fragrance – Tibetans use it as temple incense.